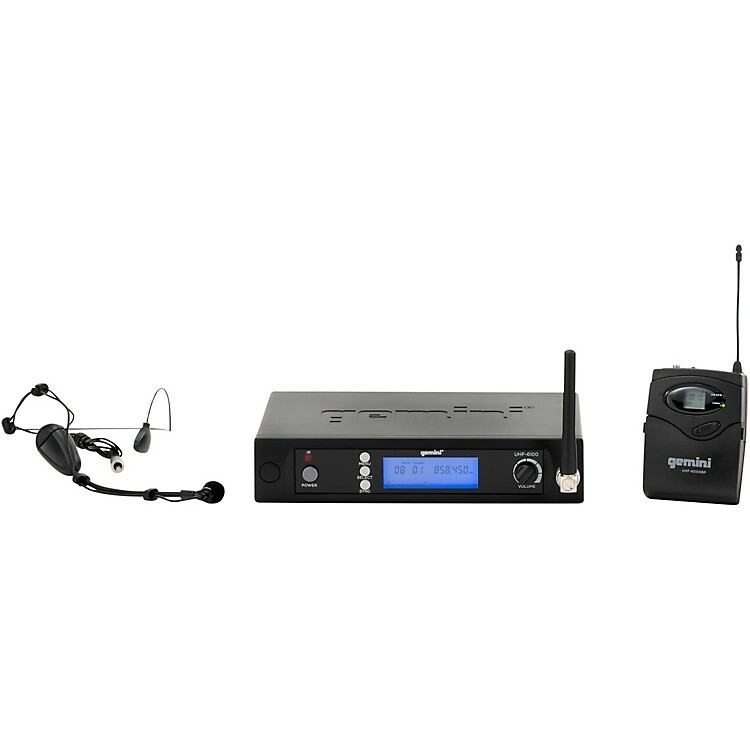 The UHF-6100 Wireless Headset/Lavalier Mic System provides you with unlimited independence to use your energy and movements all over the stage without any fear of hanging cables. If you are a lead singer, DJ, karaoke enthusiast or anyone searching for a high-quality voice reproduction system with an unbeatable clarity and reliability, the UHF-6100 will deliver. The most desirable feature of the wireless single-channel receiver system out of an array of user-friendly features is the wide bandwidth of the operational frequencies. While the lower range of the bandwidth starts at 512MHz, the upper bandwidth stretches up to 537.5MHz, offering you multiple frequencies to choose from.